N64 Castlevania: Legacy of Darkness (JPN) in 14:00.97 by zggzdydp. Legacy of Darkness is the second Castlevania game on the N64. 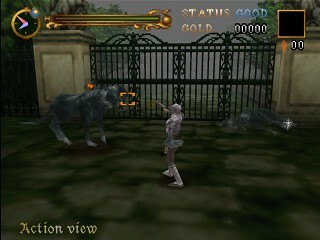 This quick run uses the gun slinging Henry, who is available from the start in the Japanese version. Henry's objective is to rescue 6 children found in 6 stages within a specified time.